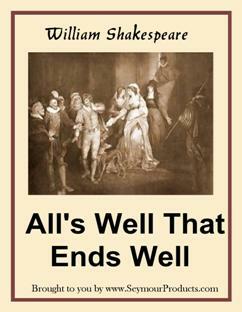 Shakespeare's classic tragedy of young love, life and death! 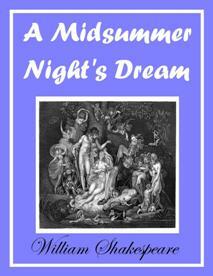 Get Shakespeare's classic romantic comedy in PDF format! 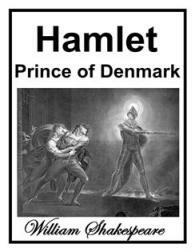 Enjoy Shakespeare's classic tragedy, Hamlet, in PDF format. 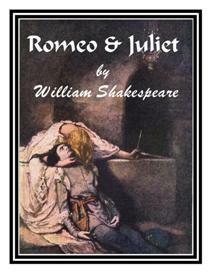 William Shakespeare's beautiful classic tragedy of two mature lovers who sacrifice everything for each other! 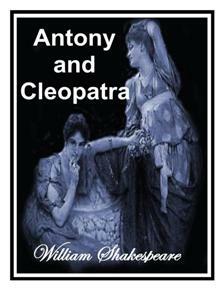 Antony & Cleopatra depicts actual persons and events of Roman history. The two lovers, Antony & Cleopatra may be world leaders but they are also human – with human needs, emotions and mortality! This dark comedy is about a maid, Helena, who cures the King of France of a disease, then asks to marry Lord Bertram. Bertram agrees but then goes off to war hoping to escape from the marriage. 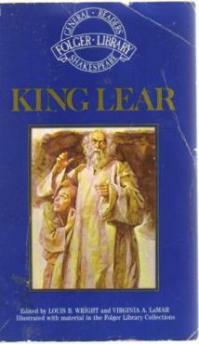 Shakespeare classic tragedy about a king who decides to hand over his power and kingdom to his three daughters.